In the eastern side of Mauville City is a building known as the Battle Institute. 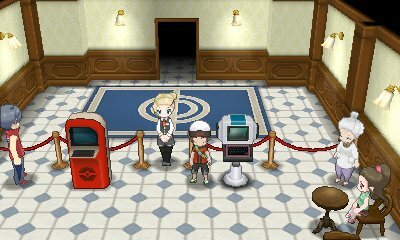 This building will allow you to test your teams out against a variety of trainers. 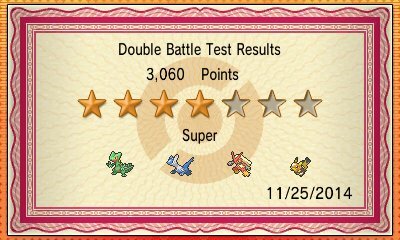 There are two modes for you to test your teams in; Single Battle and Double Battle. There is also a download option which will allow for the download of special training scenarios through the Nintendo Network, and locally..